I am delighted to be able to confirm that Dudley Wood Primary School has converted to academy status on 1 November 2017. 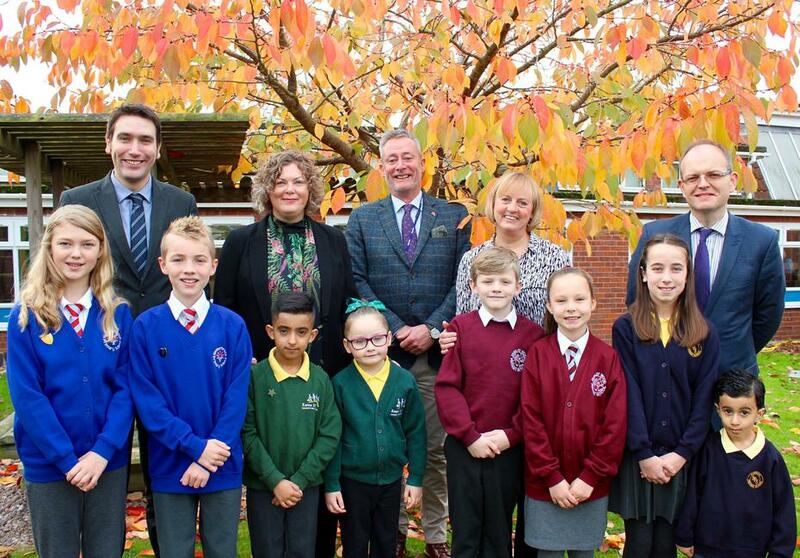 Dudley Wood Primary School is now part of the Learning Link Multi Academy Trust. This change will enable us to continue to improve the opportunities we provide for your children and support the school in its future developments. We hope that you will continue to give the Governors and the staff your support in driving our school forward.